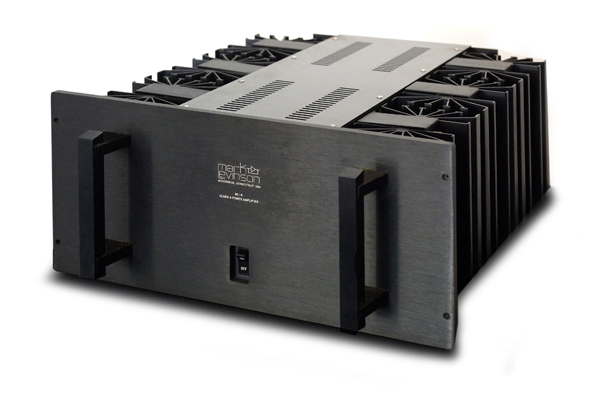 While many people argue that speakers are the anchors of an audio system, I will always contest that the power amplifier is just as critical (if not more so) to a system’s overall sound. A great amplifier can make a mediocre pair of speakers come alive, but a great pair of speakers powered by a mediocre amplifier still sound mediocre. In celebration of the power amplifier, I decided to list a few of my favorites from over the years, in no particular order. 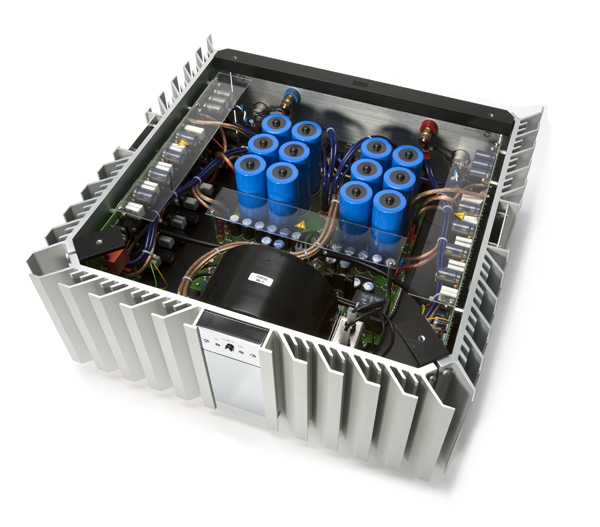 Hit us up on Facebook with your favorite power amp. We always love to hear from readers. 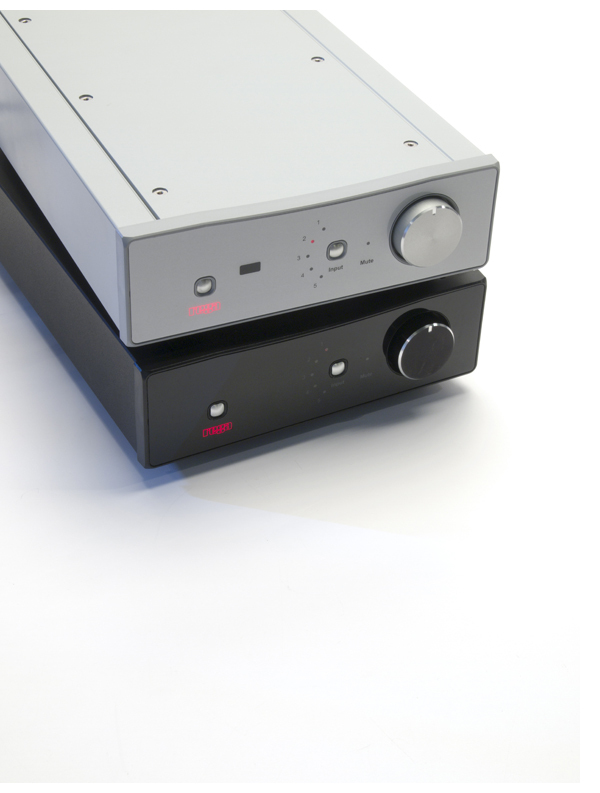 Many audiophiles have said that the D-79 is the best amplifier that ARC ever built. With a massive power supply for its modest 75 watts per channel, the D-79 drew 750 watts from the AC line at full output. 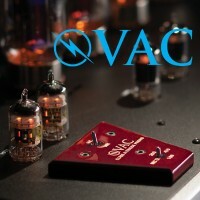 All four versions of the amp utilize a matched pair of 6550 output tubes with an additional 6550 as a voltage regulator, though each iteration of the amp uses a different input, driver and phase splitter complement of tubes. Personally (after all, this is a favorites issue), I prefer the additional warmth of the original D-79 with 12AX7 tubes. These still run about $3,500 for a super-clean version, and unless ARC itself updated the power supply in the last 10 years, it’s going to need an overhaul—and it’s going to be expensive. 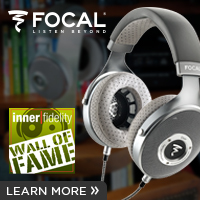 This remains a wonderful amplifier, with big dynamics, a massive soundstage and tons of sheer grip. Ralph Lauren once said every man should own a 12-cylinder car. I submit that every true audiophile should experience a D-79. Much like the ARC D-79, the ML-2 monoblocks from Mark Levinson were big and beefy. 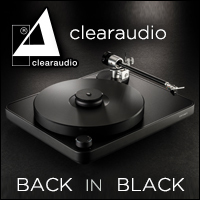 Designed by John Curl and Tom Colangelo, these Class-A monoblocks ran hot. While they were only rated at 25 watts per channel into 8 ohms, they did double that into 4- and 2-ohm loads, making them a perfect match for the Magnepan Tympani 1Ds that graced my listening room in the early 1980s. Since no replacement sheet metal is available, go for the cosmetically cleanest pair you can find. There are still a few people who can work on these, so get yours checked and rebuilt, stat! 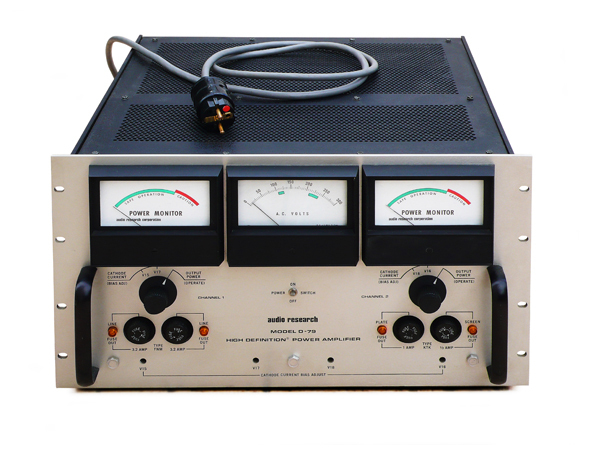 Not CJ’s first tube power amplifier, the MV-50 was introduced right at the beginning of the ’80s and quickly became a staple of hi-fi stores carrying the brand. 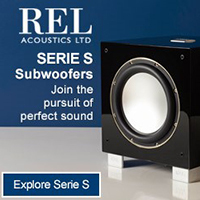 It offers 45 watts per channel of tube power and a magical midrange that would define the company for years to come. 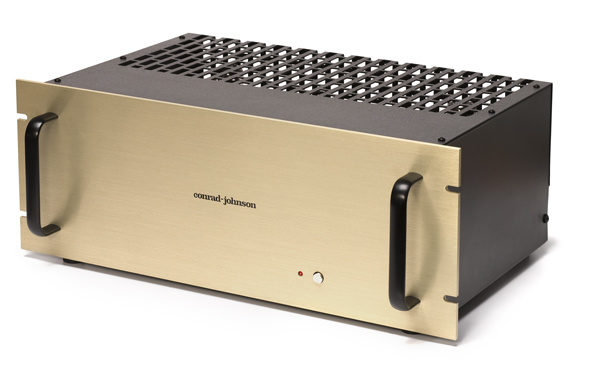 Using a pair of 6CA7 output tubes per channel, this understated, champagne-colored beauty made music like precious few other amplifiers could. Those wanting a bit more modern CJ sound can have their MV-50 sent back to the factory to have the power supply rebuilt and premium CJD Teflon capacitors installed in the circuit to bridge the gap between old- and new-school sound. It’s a brilliant piece of gear either way. All kidding aside, this single-ended, full Class-A design provides 30 watts of tube power with all the midrange magic of my beloved MV-50 but with major bass control and a dead-quiet background. It’s a combination you’ll either love or hate, but it will definitely become an addiction if you are on the love side of the equation. Pass builds everything like a tank, so these babies run forever. And the company can still fix the Aleph 3, so you can send yours back to Pass for a tune up anytime. Should you want a little more juice, the Aleph 5 produces 60 watts per channel, but slightly less sweet than the lower powered model. Moving from past to present, my current reference amplifiers are also from the mind of Nelson Pass. I make no apologies for being a Pass fan, and the last few generations of big Pass Class-A amplifiers have been wonderful; however, there was always that slight bit of delicacy that the Aleph 3 possessed, with its single output device, which was tough to find in the big amplifiers. Those familiar with the design philosophy of Mr. Pass know that he is a fan of the less-is-more school of thought, but you just can’t achieve high power without a little bit of complication. 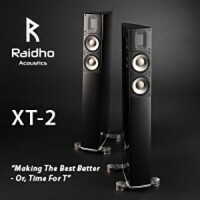 But the Xs 300s bridge the gap, making big power with no sonic compromises. Drawing 1,000 watts of power for each channel, they will alter your carbon footprint somewhat, but for sound this glorious, isn’t it worth installing some LED lightbulbs as an offset? In issue 32, I called the 911 MK3 “the best solid-state amplifier ever made.” And though a few things have come down the road that exceed the performance of the 911 (you can bridge them together for even more power, which changes the game somewhat), it is still one of the finest solid-state amplifiers I’ve ever had the pleasure to use. While not quite as liquid as the mighty Pass Xs monos, the 911 is probably the most Class-A-sounding Class AB amplifier I’ve experienced; it is only one chassis and draws considerably less AC power. Much like the Porsche automobile sporting the same name, the Burmester 911 offers a large dose of what the money-is-no-object amplifiers do, but for a lot less—just as the Porsche 911 has similar performance to the much more expensive options from Ferrari and Aston Martin. Rega’s little amplifier that can is an integrated that pumps out 50 watts per channel into 8 ohms and has an outstanding MM phonostage built in. For those of you who loved the original Naim Nait, here is an amp in a similar vein, but with enough power to drive quite a few more speakers. The Brio-R, like my favorite Pass amplifiers, features a tonality leaning towards the warm side and while not quite tubey in nature, it will never be mistaken for a harsh, etched solid-state amplifier. The midrange is yummy, but there is still enough extension and slam to get the dynamic contrasts right. 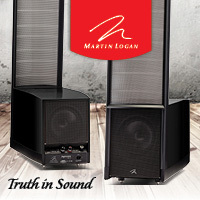 If I were on a tight budget and didn’t want to sacrifice sound quality, this is the one I’d choose and would match it up with a pair of MartinLogan Aerius speakers from my favorite used hi-fi store. Okay, so I have expensive taste. 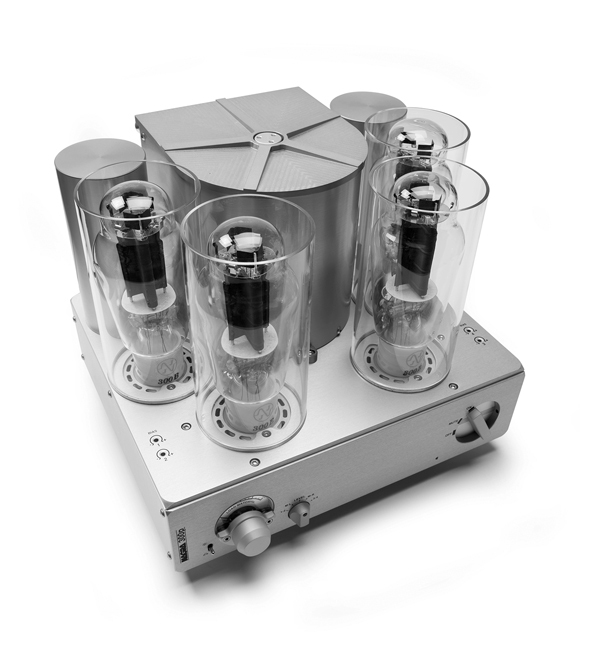 But if we’re talking about favorites, I’ve never listened to a Nagra product that I didn’t like. The 300p is especially dear to me, as I had the privilege of seeing the prototypes coming right off the drawing board a few years ago when I visited the factory. 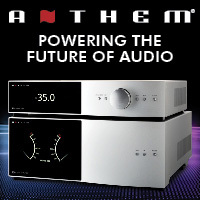 The 300p uses a pair of 300B output tubes per channel in a push-pull configuration, producing about 20 watts of power per channel—much better than the average 9 watts per channel that an SET design with a single output tube can muster. This topology is implemented to great effect, as the 300p is as mellifluous as any SET I’ve experienced and far less affected by speaker load. Topping it off, the 300p is dead quiet and produces way more low-end heft than you would expect from a 20-wpc tube amplifier. 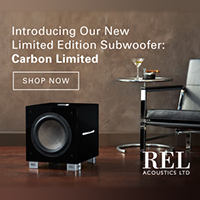 It’s kind of costly going in, but this is an amplifier that you will pass on to your grandchildren. 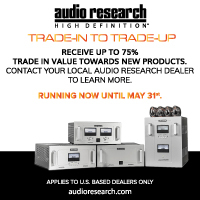 I was going to include the Decware Torii amplifier that I’ve been using for some time now as my last favorite on this list, but then a new package arrived from Steve Deckert. 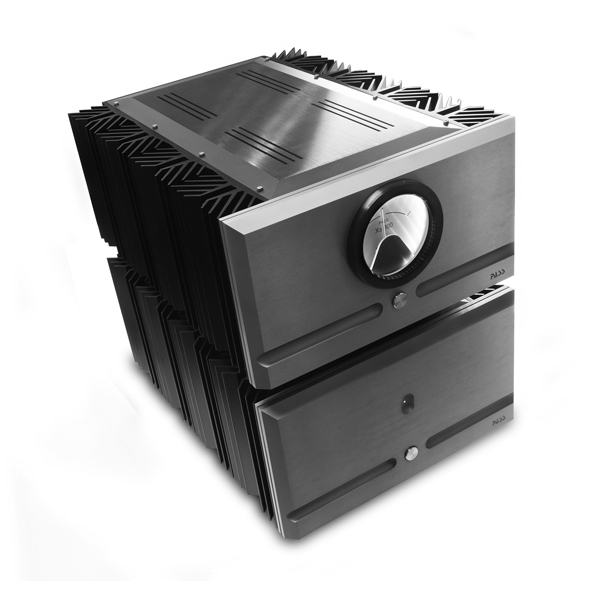 Though it’s not nearly broken in yet, the Zen Mystery amp takes the basic design of the Zen monoblock amplifiers, puts them on one chassis with a slightly lower output (40 watts per channel vs. 60 for the monos) and offers a healthy drop in price to boot. For those who need a bit more push over the cliff than the 25 watts per channel that the Torii delivers, but can’t afford the $11k pricetag of the monoblocks, the ZMA will be your pot of gold. Much like the Torii, this is one of the most incredible amplifiers I’ve ever experienced. 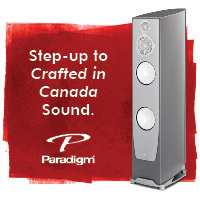 With more power, the ZMA has a much wider range of speakers it can work well with. 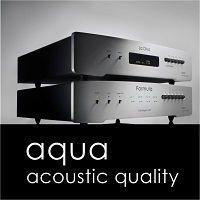 If you want an amplifier to last the rest of your life, call Decware and get in the queue for one of these.